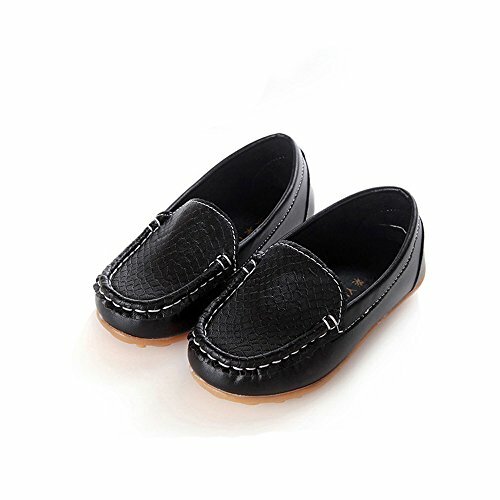 Have your child strut in style with Kids Conda slip resistant split-leather, water resistant oxfords. Sure to put pep in their step whether bouncing around with friends or on the way to school. 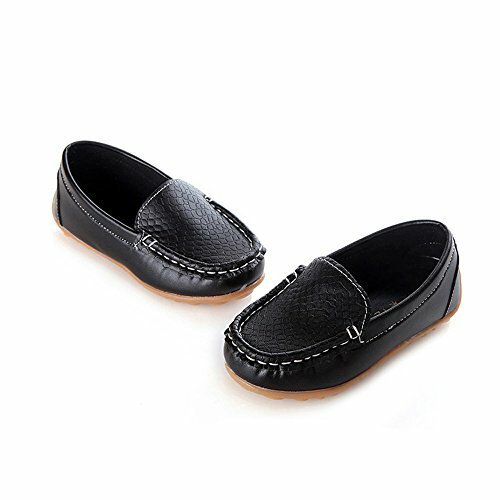 These crossover shoes are stylish and functional for both casual and formal wear. 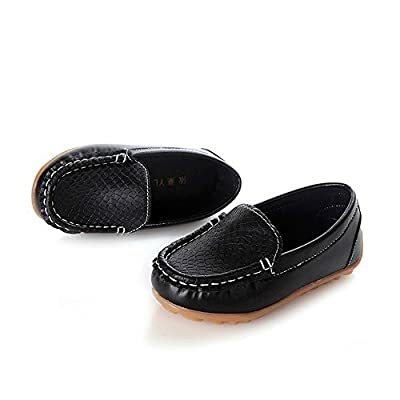 They are made from split leather, providing the flexibility and comfort of leather with a water resistant top coating. 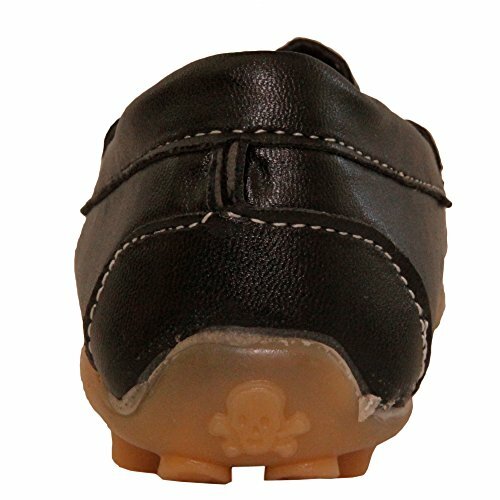 Built to stand up to the rigors of play, these shoes are sure to be a favorite to both you and your little ones.